A grandmother has shared an important warning after her grandson suffered a serious reaction to some lollipops. In a Facebook post, which has now been taken down, Marie Thuloweit revealed that her grandson, Chase, suffered major damage to his tongue after having an extreme sour candy. The photo shared by the grandma showed that an entire layer of skin had peeled off the center of Chase's tongue. As more people started becoming concerned about Marie's warning, the spokesperson from the company wanted to set the matter straight. The representative told Yahoo 7 that it was possible that Chase had increased sensitivity to the ingredients in the lollies. The company insisted that they only produce "high-quality products" and normally, consumers have no issues when eating them. They also mentioned that the acids found in the lollipops were no different from that which is found in citrus fruits and other sour candies. From the explanation provided by the Warheads spokesperson, it's possible that children may experience these tongue burns when enjoying certain sweets. So, what can you do to fix the situation as quickly as possible? There are some remedies that can help if you have mild tongue-burns. You can also try offering a warm salt water mix after the mouth has cooled off. Simply add 1/8 teaspoon of salt to an 8-ounce glass of warm water. The child should take a mouthful, swish it around gently and then spit it out. 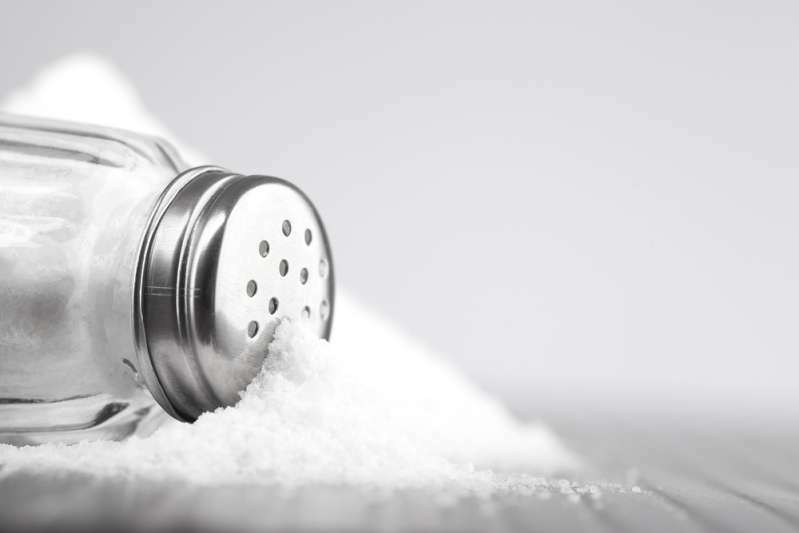 The salt can help reduce swelling and pain. 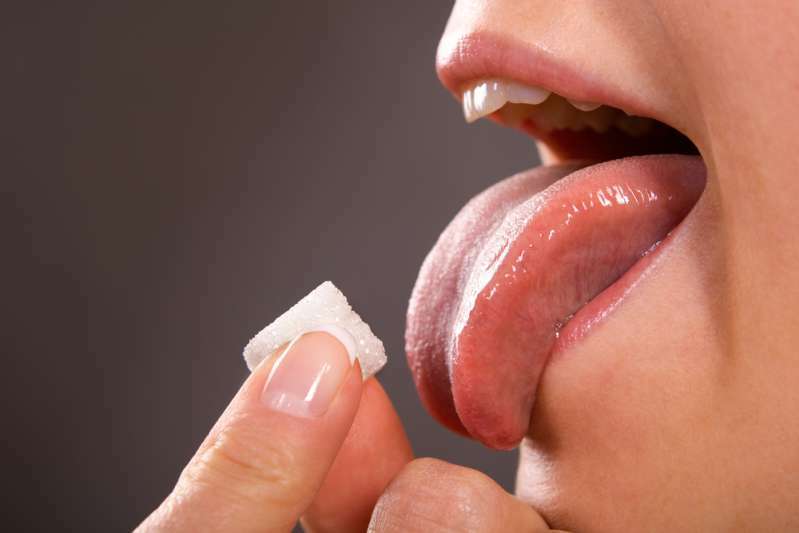 According to Healthline, you can drizzle some sugar over the child's tongue to dull the pain of the burn. Honey can be used as well. Keep in mind that these remedies are only effective for mild first-degree burns where there are no blisters. In cases of second or third-degree burns, you should see a doctor immediately. Tongue burn can be painful and very uncomfortable, but they can effectively be treated.